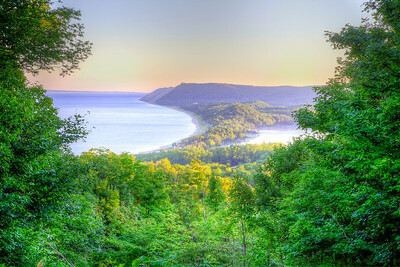 Empire sits along Lake Michigan surrounded by the Sleeping Bear Dunes National Lakeshore. 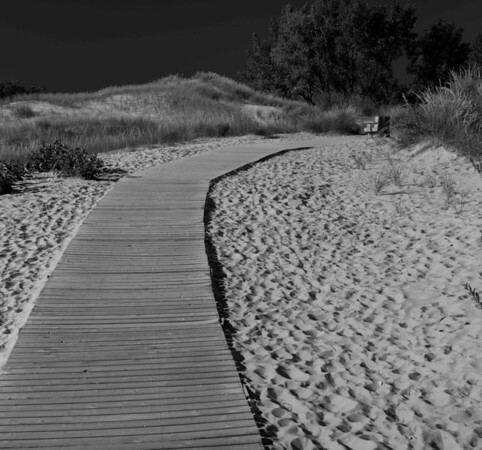 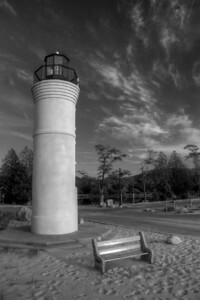 It is home to a great beach, lighthouse, downtown, and to the headquarters of the Sleeping Bea Dunes National Lakeshore. 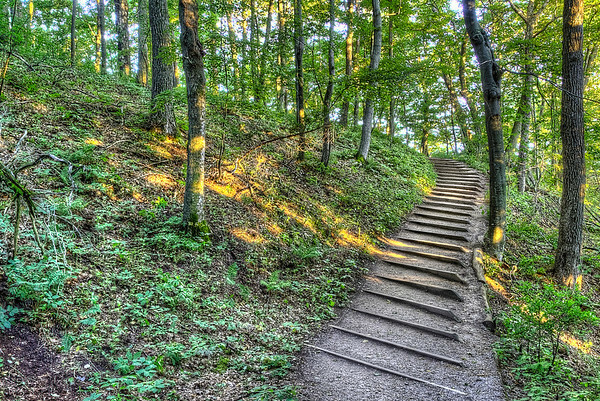 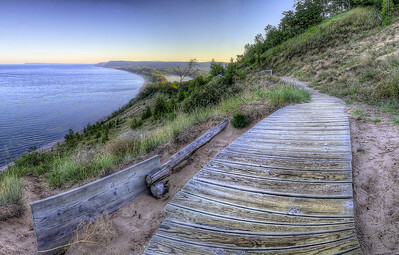 Just south of the town sits Empire Bluff, providing panoramic views of Lake Michigan. 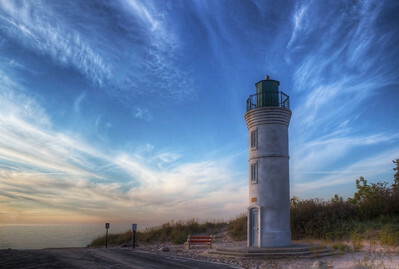 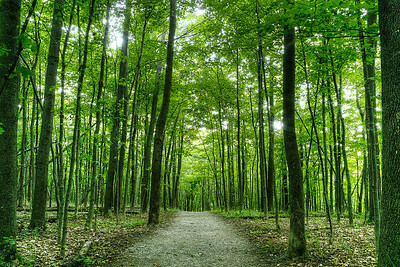 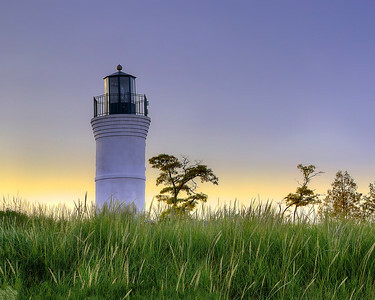 Fine landscape photography from Empire, Michigan, including the Manning Lighthouse, Lake Michigan shoreline, and surrounding Sleeping Bear Dunes areas.